Good morning! We are actually nearing the end of the Wanderlust CAL. I can’t believe we’ve made it this far. Benny the Beaver will be taking over week 11 and he’s ready to party! 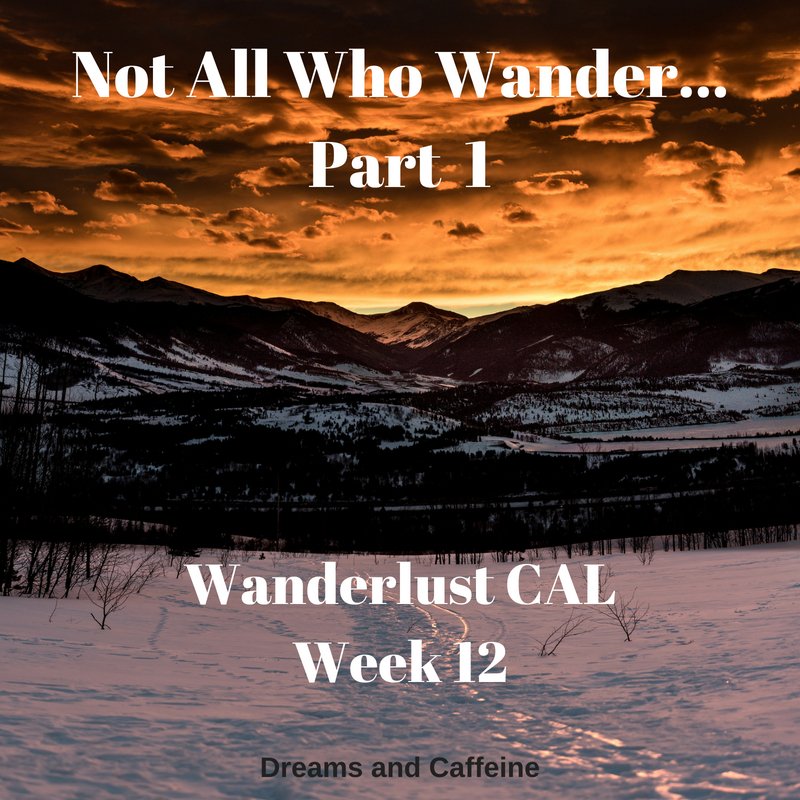 Wanderlust CAL Week 10 – Introducing Ricky! Happy Happy Friday friends! I hope your week your week went well and that you have at least a little window this weekend for some much needed crochet. 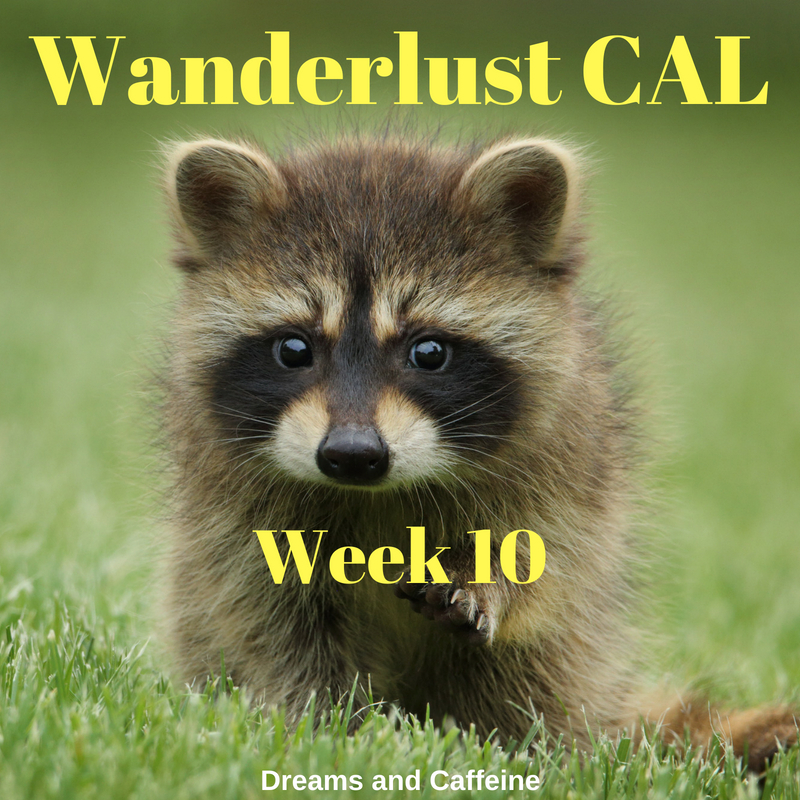 This week for week 10 of the Wanderlust CAL, I would like to introduce Ricky the Raccoon! Isn’t he so cute? If you haven’t joined yet, there is still time! 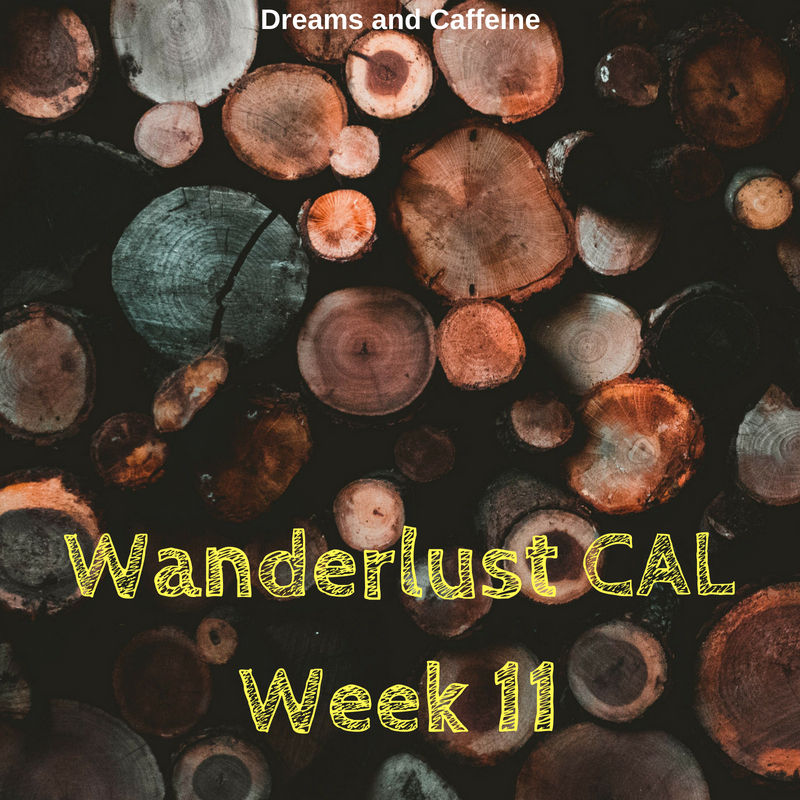 Hop over to the original post for the details and check out the Wanderlust CAL week 1 – The Happy S’more here. I promise you won’t regret getting in on the fun! Keep in mind, the Wanderlust CAL can be personalized. 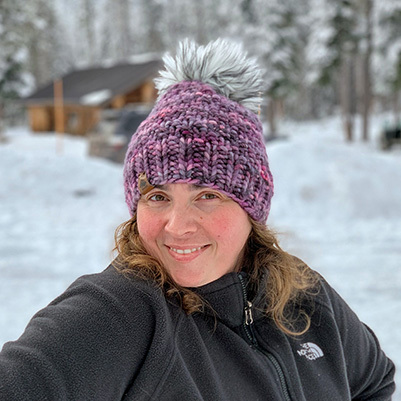 You can decide to do each release and have a large blanket to snuggle under or you can just do some of the releases and make a lap blanket, baby blanket, or pillows! You can also personalize each release with whatever colors suit your style… really, the possibilities are endless with this CAL. I will be providing the colors I chose to use on my squares, but again, feel free to get creative and share! 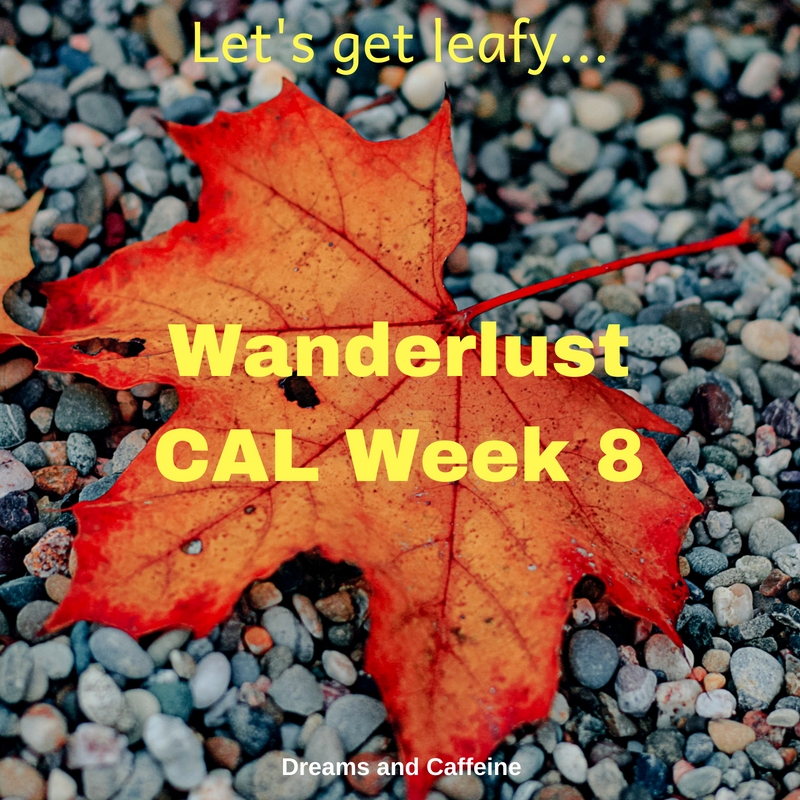 Wanderlust CAL Week 9 – Let’s Get Leafy! Good morning friends, and happy Friday! Since it’s Friday, I though it was time for the Wanderlust CAL to get leafy! Thats right, what kind of Wanderlust CAL would this be if we didn’t have an entire square devoted to a leaf?! I have a private Facebook group(Wanderlust CAL) for everyone that would like to participate in the Wanderlust CAL. So far it has been a blast seeing everyone’s progress and creativity. Plus, its a great place to ask questions about the Wanderlust CAL. I will also share my progress each week on my squares… theres nothing better than sharing a completed piece of a larger project.